On February 21, the US EPA announced release of AERSURFACE version 19039_DRFT, a draft update to the AERSURFACE preprocessor which calculates surface characteristics from digital land use data for input to AERMET. The updated executable and documentation were published on the SCRAM website. Ability to process more recent United States Geological Survey (USGS) National Land Cover Database (NLCD) products including 2001, 2006, & 2011 land cover data. Supplemented the above with concurrent percent impervious and percent tree canopy data where available. An updated input control file format similar to the one used in AERMOD, AERMET, & AERMAP. Inclusion of a new surface roughness length calculation method. 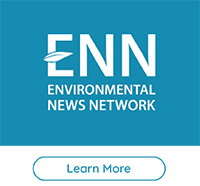 EPA is seeking informal public review, testing, and comment on the updates. Specific items of interest include reference lookup tables used to compute surface characteristics, implementation of impervious & tree canopy data, and implementation of the new surface roughness length calculation method. Comments are due no later than Monday, April 22, 2019. An EPA-hosted webinar on the changes will be conducted on Thursday, April 4 from 2-3PM EDT. Refer to the EPA SCRAM website for more information. Lakes Environmental's team is hard at work incorporating these updates into AERMET View. 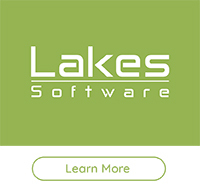 Be on the lookout for an email from Lakes Environmental announcing the next AERMOD View release upon its availability. If your copy of AERMOD View is no longer in maintenance, please contact our sales team for pricing to update your software so you do not miss these important updates. Together with the Clean Air Society of Australia & New Zealand (CASANZ), we will hold 2 days of Advanced AERMOD training in Melbourne, Australia from May 6 to 7, 2019. Our team will be in Quebec City from June 25-28, 2019 for the Annual Air & Waste Management Association Conference and Exhibition. Drop by booth #300 to meet our friendly, knowledgeable staff and for your chance to win a FREE copy of our AERMOD View air dispersion modeling software! Visit the conference website to register for this annual event. The Air & Waste Management Association will be offering a variety of high-quality professional development courses on June 28, 2019 immediately following the annual conference in Quebec City. As in previous years, we will present a one-day course on AERMOD Air Dispersion Modeling. Additional details regarding this course can be found below. Together with our distributor, LaGa Systems, we will hold a 4-day AERMOD-CALPUFF course in Hyderabad, India from December 2-5, 2019. Stay tuned to our monthly newsletter or visit our website for additional details as they become available. 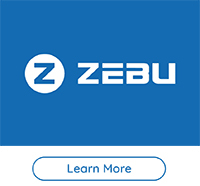 Lakes Software’s sister company, ZEBU, has a new state of the art all in 1 solution for your company. In one app, you can manage your team communication, scheduling, and cloud storage needs all with advanced military grade encryption. Most important of all you can use it for FREE! 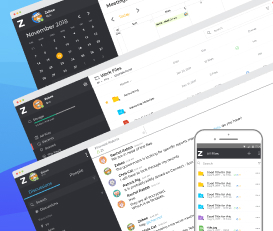 Get your team on ZEBU for FREE today! There are a number of ways to add source data to your AERMOD View project. 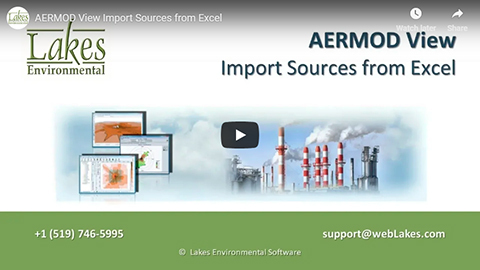 This video shows you how to import sources using an Excel spreadsheet template. March 1, 2019 - Long before an aspen tree fell on a power line in New Mexico’s Jemez Mountains in June 2011, triggering the biggest wildfire in the state’s history, fire managers knew that New Mexico’s forests were vulnerable. February 27, 2019 -Coastal communities like Homer, Alaska, are losing ground when it comes to planning for climate change even as they’re already seeing its effects, according to new research out of the University of Alberta..